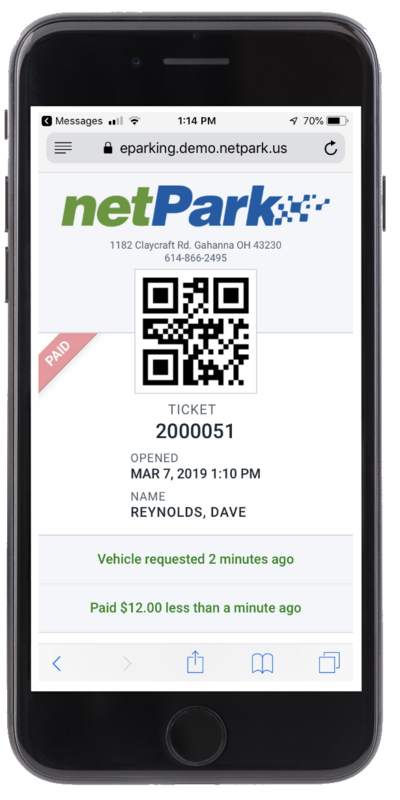 netPark’s MVS mobile technology provides a superior customer experience and simple to use technology for the valet staff. Branded to your business, the MVS will create the ultimate customer experience and greatly increase the efficiency of your valet parking operation. 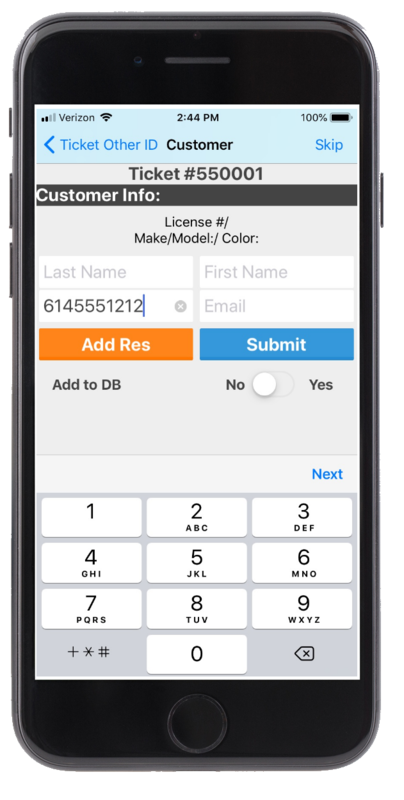 Customers no longer have to fumble around with the parking ticket trying to text their ticket number. Just a click of the request vehicle button and that’s it! 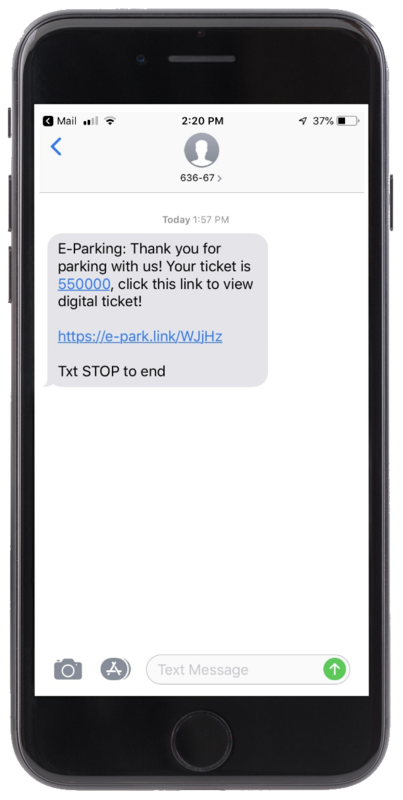 Customers can easily and quickly pay for parking from their smart phone. Our intuitive UI allows customers to efficiently and conveniently enter payment information. Also completely branded to your company! 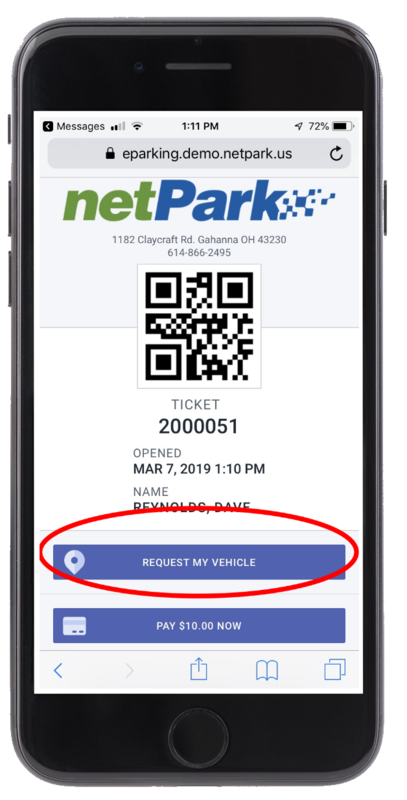 The netPark Valet App (MVS) is an iOS app and requires an iPhone 6 or later version to operate. There are two primary options to effectively use the MVS. 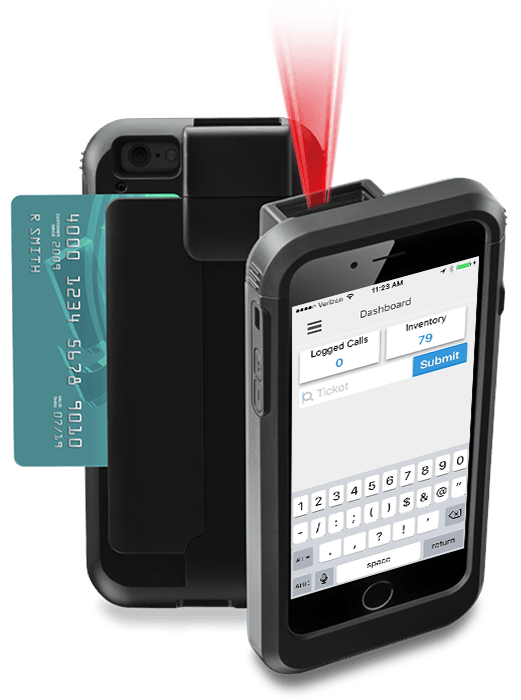 netPark’s flexible, traditional fixed point of sale for counter or cashier booth environments. 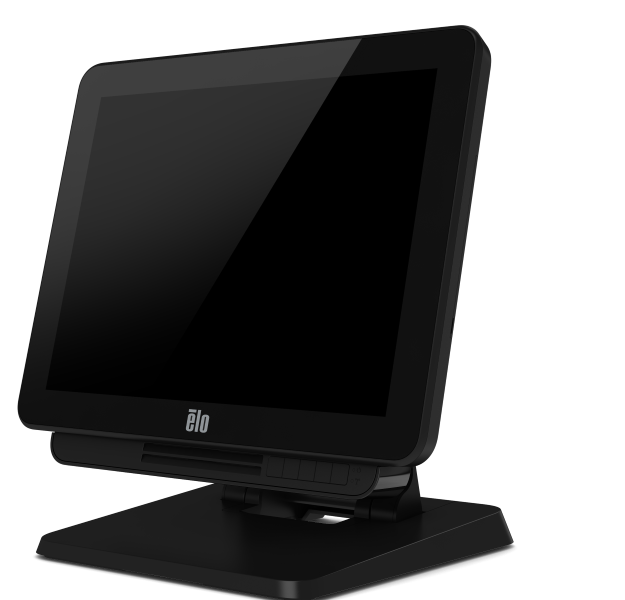 The all in point of sale with integrated credit card swipe, 2D barcode scanner and bio reader make it the perfect fit for any type of traditional manned point of sale.